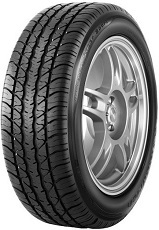 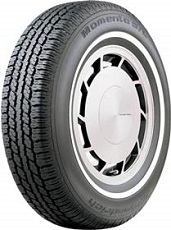 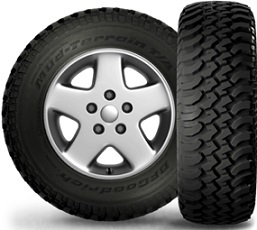 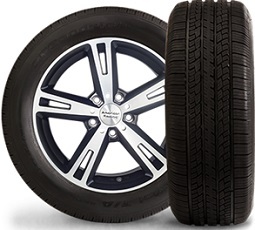 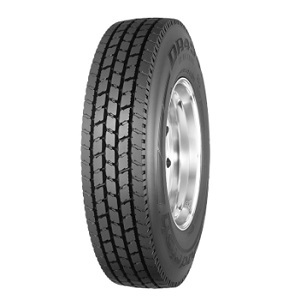 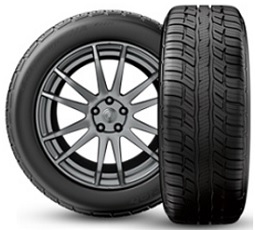 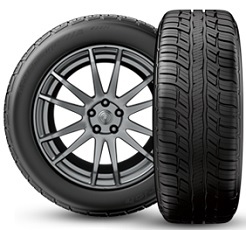 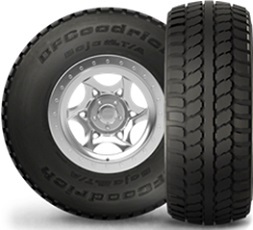 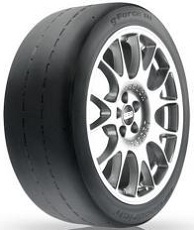 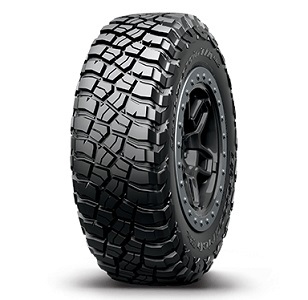 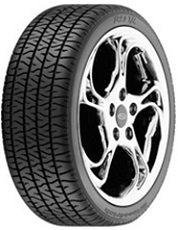 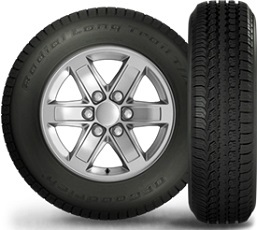 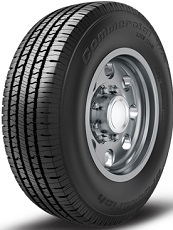 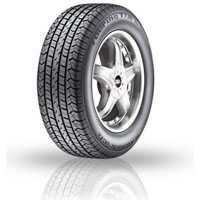 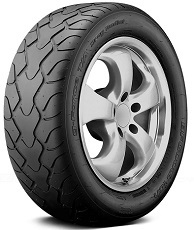 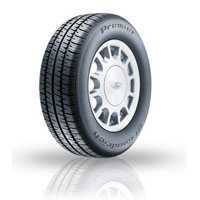 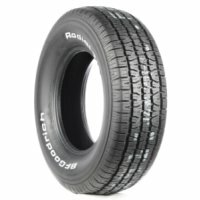 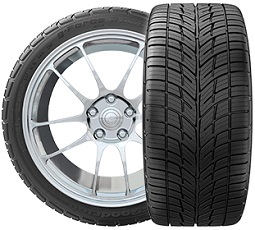 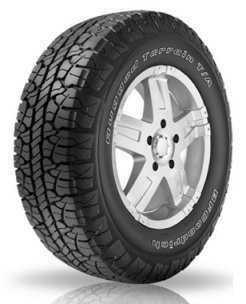 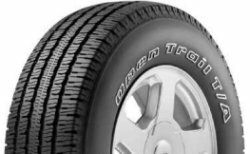 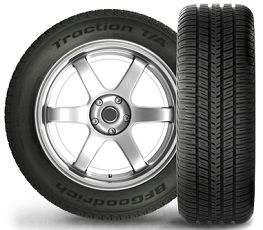 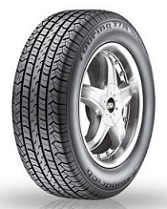 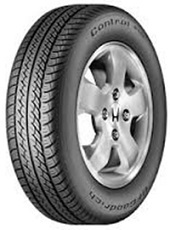 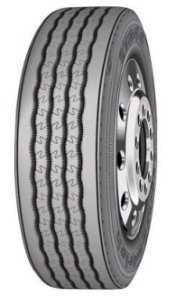 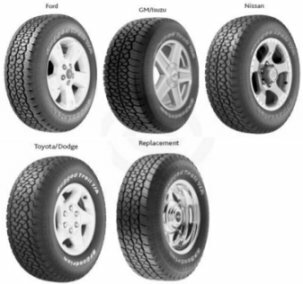 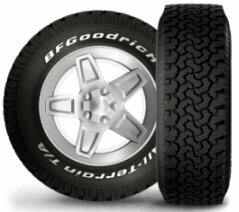 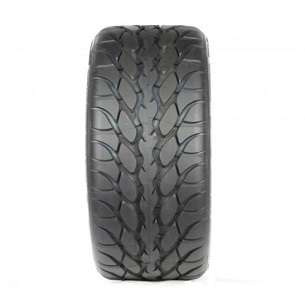 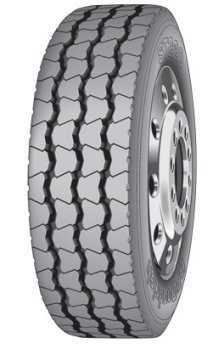 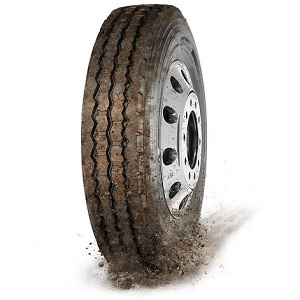 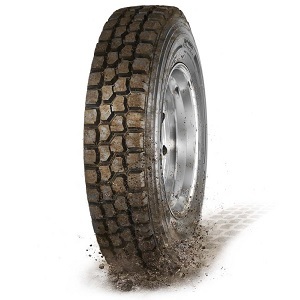 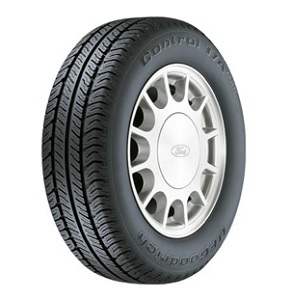 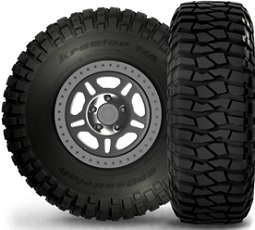 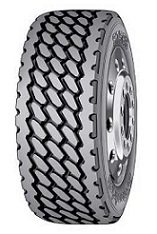 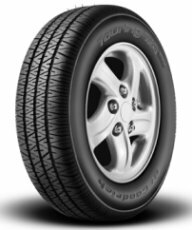 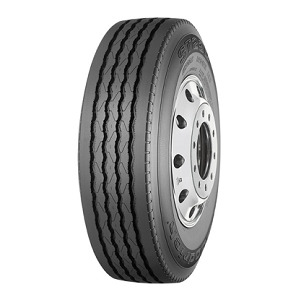 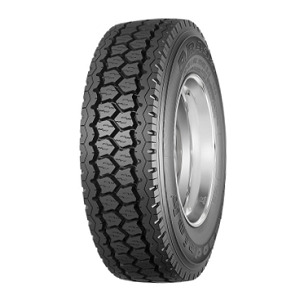 All-Terrain Drive Position Radial Truck Tire Designed for On and Off the Road. 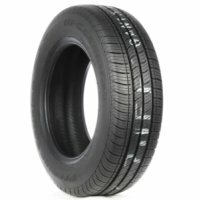 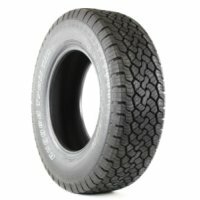 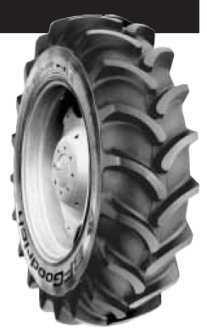 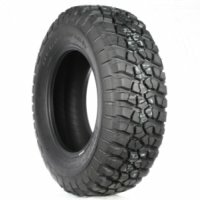 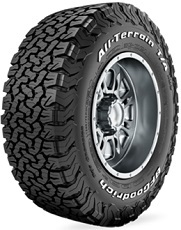 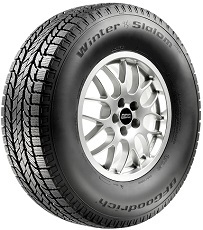 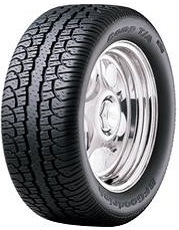 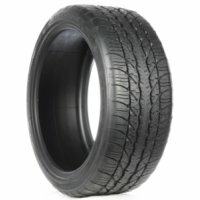 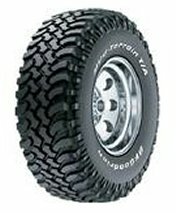 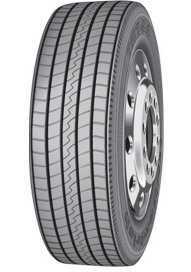 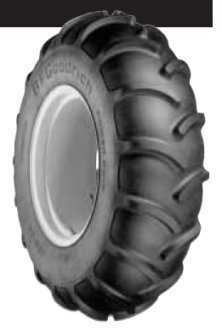 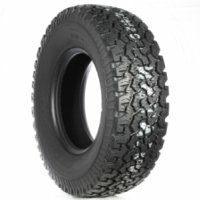 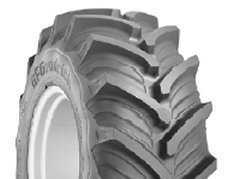 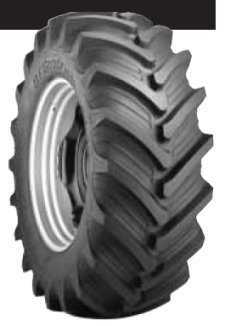 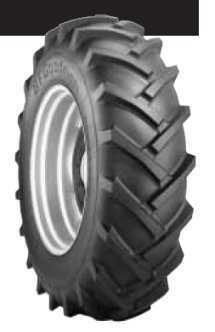 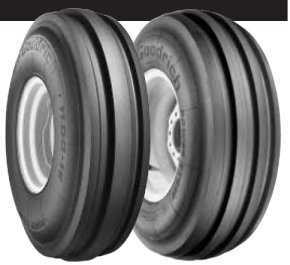 All-Terrain Steer/All-Position Radial Truck Tire Designed for On and Off the Road. 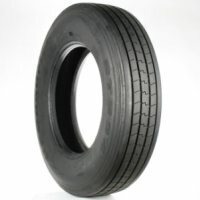 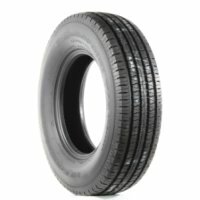 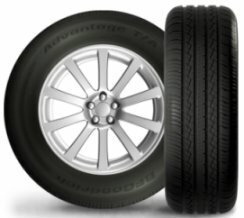 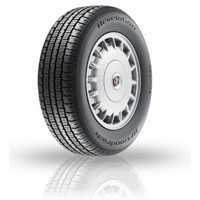 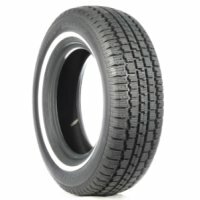 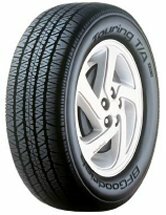 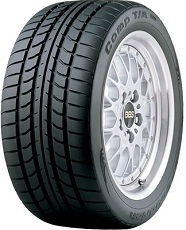 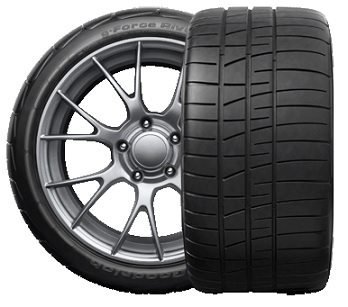 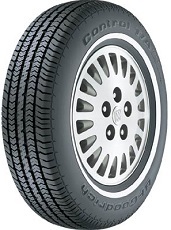 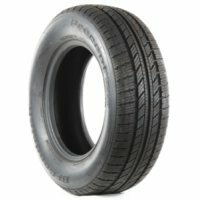 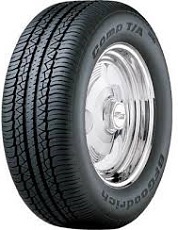 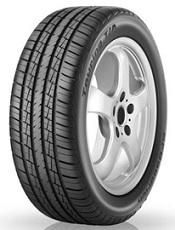 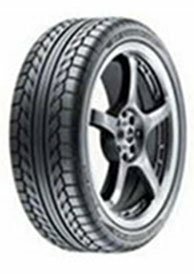 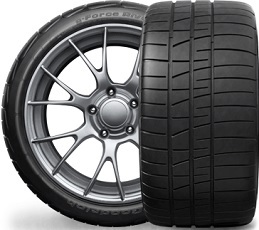 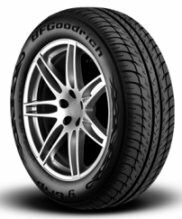 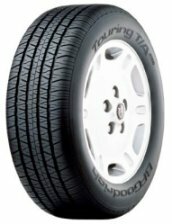 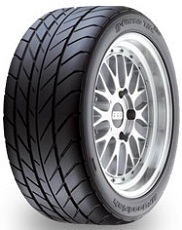 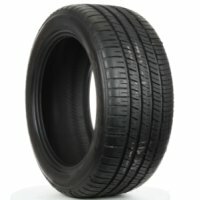 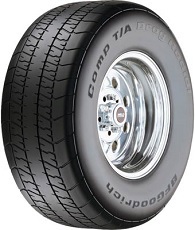 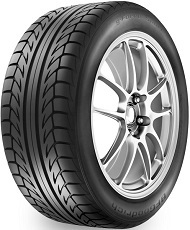 DOT Legal, R-Compound Competition Wet Tire.